Dragon; a mythical monster generally represented as a huge, winged reptile with crested head and enormous claws and teeth, often spouting fire. 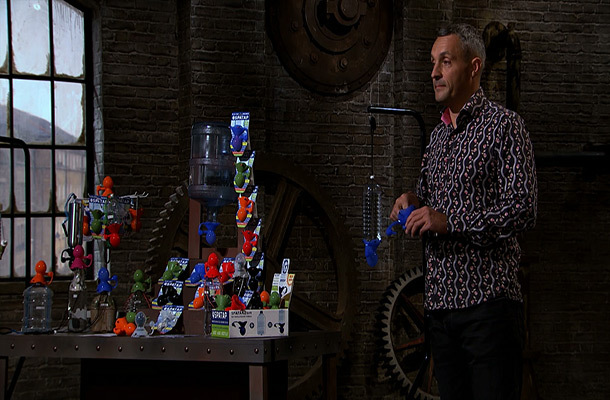 Ok, so to look at, the current dragons do not resemble the dictionary definition.But when it comes to claws, teeth and spouting fire, they can certainly rip most entrepreneurs to shreds, and tonight’s episode proved no different. First out of the lift was Stuart Mason and his portable, water saving, eco-friendly invention SpaTap. 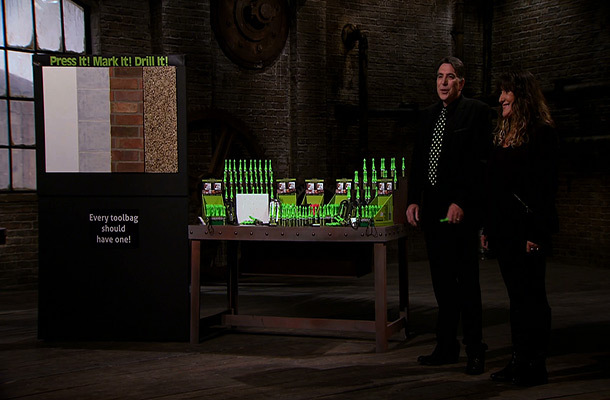 With a positive pitch and patents applied for, the dragons could initially see a market for the prize-winning product. Holiday parks, festivals, camping sites and charitable markets could all benefit from his invention. Unfortunately, the profit margin did not add up, and with questions over hygiene none of the dragons were convinced and all washed their hands of the proposed deal. For anyone with an invention that has an environmental benefit, like SpaTap, the IPO has introduced an accelerated patent process, the Green Channel. Anyone applying would need to indicate how their application is environmentally-friendly and which steps of the process they wish to accelerate. There is no fee for using this service and there is a database listing which applications and granted patents have been accelerated under the Green Channel. Next to face the panel, a confusing pitch from Faheem Badur. 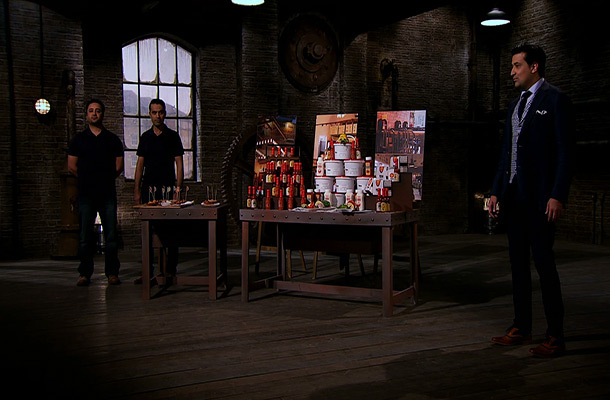 A restaurant concept and a range of cooking sauces under the brand name “Perios” were up for grabs. A confident but rapid explanation left the dragons unsure of what they were investing in. Despite offering samples of the food and showing menus from the proposed restaurant franchise, the grilling proved too much for Faheem. Even offering to put his house on the line couldn’t sway the dragons to invest. Franchising is the granting of a licence by one person to another, which entitles them to own and operate their own business under the brand, systems and business model of the franchisor. If you are considering franchising as an option for your business our IP Health Check tool can provide you with a confidential report giving you an indication of whether it is right for you. You can also hear from Laban Roomes, owner of Goldgenie about his experiences of protecting intellectual property as a franchise in this case study. Not a gunslinger but a marxman on this occasion. Martin Chard and Jenny David were the last hope for investment this week. With international patents applied for, their device for marking surfaces prior to drilling or fixing, again had the dragons clawing and ripping, but this time with each other. All of the dragons could see the commercial value in the product and each made an offer to invest. If you plan to sell or license your invention abroad, you should consider protection abroad. If you don’t, anyone can legally make, use or sell your invention overseas. You can choose to file individually in separate countries or you can use one of the international routes. To protect your patent in more than 30 countries in Europe, you can apply using the European Patent Convention (EPC) or you can protect your invention in many international countries using the Patent Cooperation Treaty (PCT). What struck me this evening was that no matter how confident or practiced the pitch, it’s the actual invention that makes the difference. Having something that people want to buy and being able to protect is essential.